Free Shipping Australia Wide. Courier used will depend on products and location. No PO Boxes. 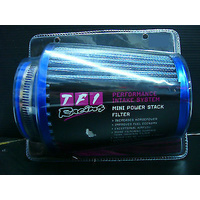 The TFI Racing Mini Power Stack filter provides you with exceptional airflow, more filtering surface than original filters and can be washed and oiled to increase service life. 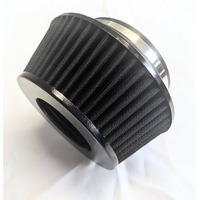 The filter is designed for applications where space is tight but maximum flow and filtration is required. 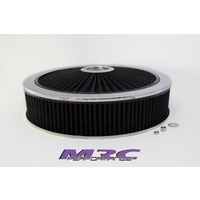 It also works with 76mm air intake systems. 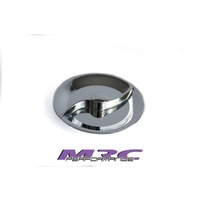 Help other MRC Performance users shop smarter by writing reviews for products you have purchased.